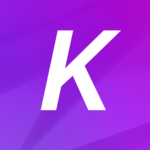 Kartify allows you to enhance your Shopify Cart Page. You can upload an image to display as banner or you can create a custom message. You can also chose to have both displayed at the same time.